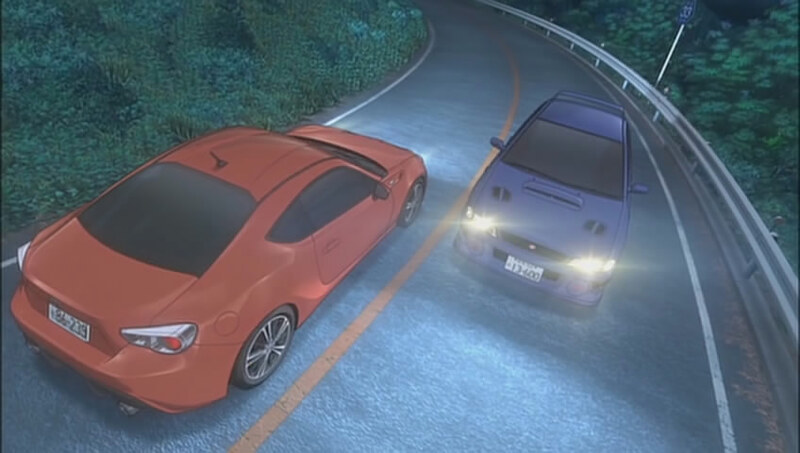 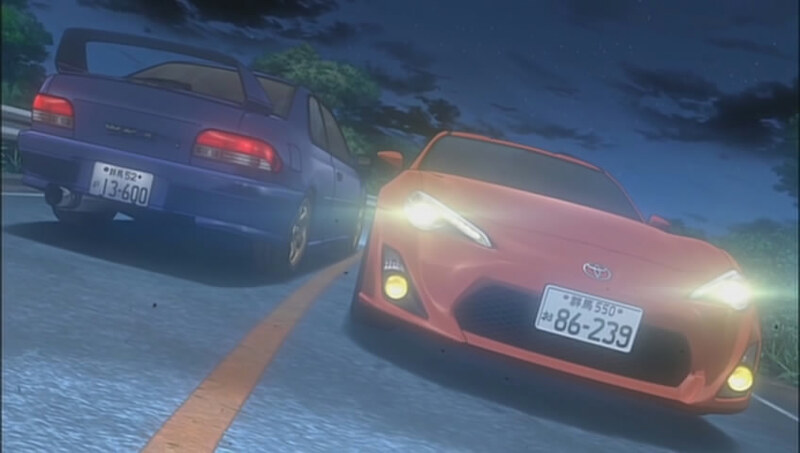 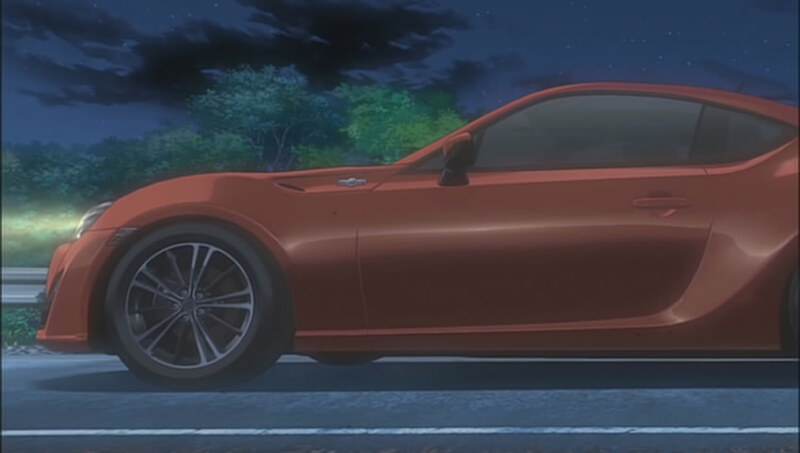 IMCDb.org: 2012 Toyota 86 [ZN6] in "Inisharu D, 1998-2014"
Will Takumi buy that car next? 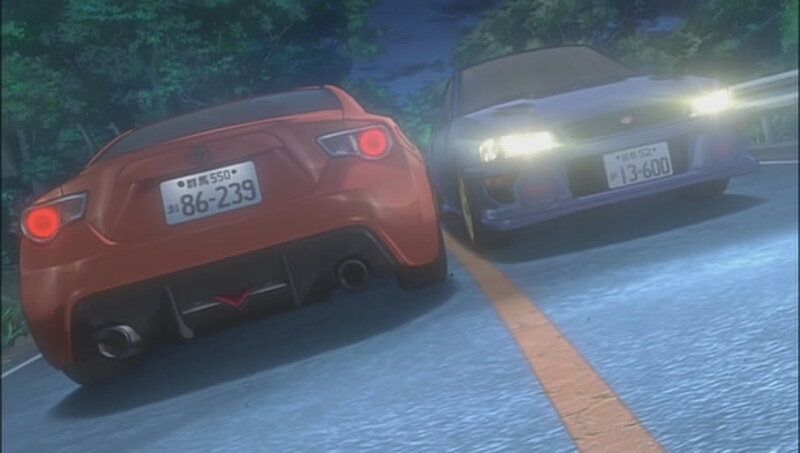 I had a feeling that the new 86 would appear. 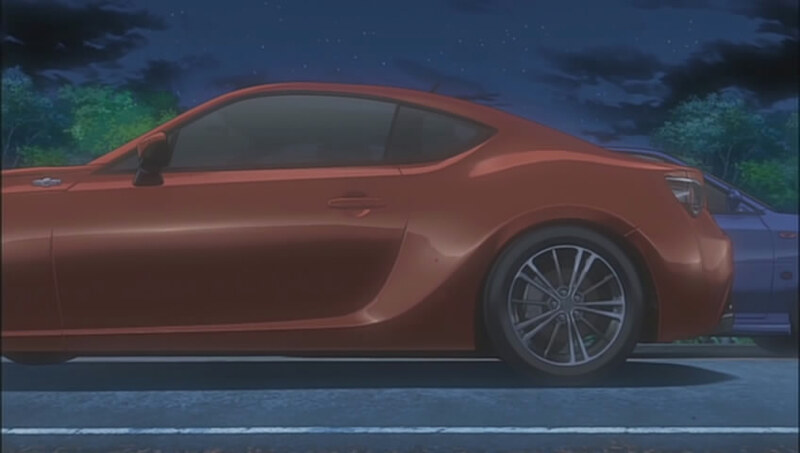 hachirokutrueno wrote I had a feeling that the new 86 would appear.